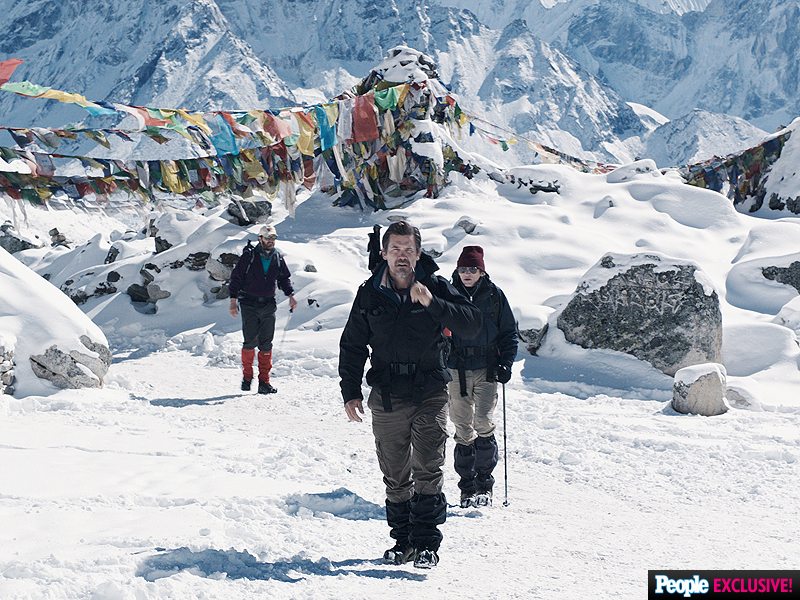 Everest will chill you to the bone – and that’s just starting with the story. 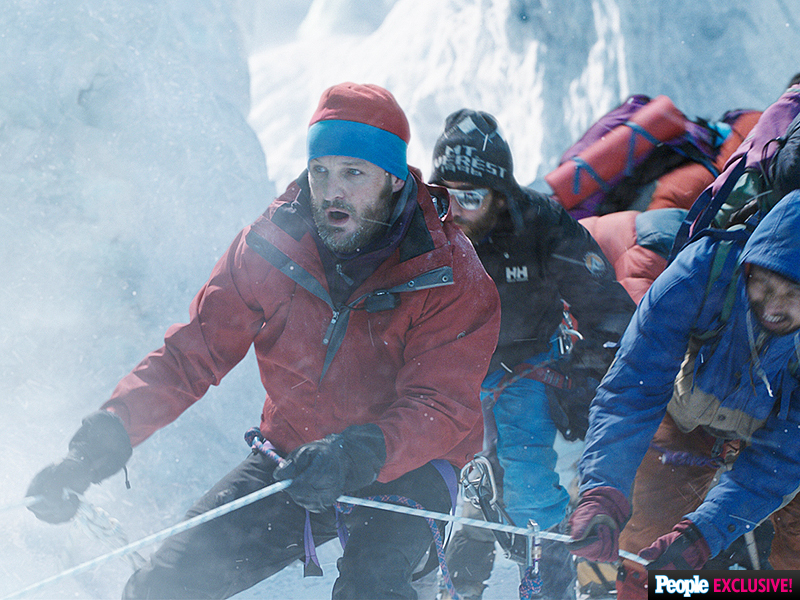 Starring Jason Clarke as climbing guide Rob Hall and Josh Brolin as his client, as well as Jake Gyllenhaal, Keira Knightley and Robin Wright, Everest was a daunting shoot in Nepal and the Italian Alps. How frigid was it? 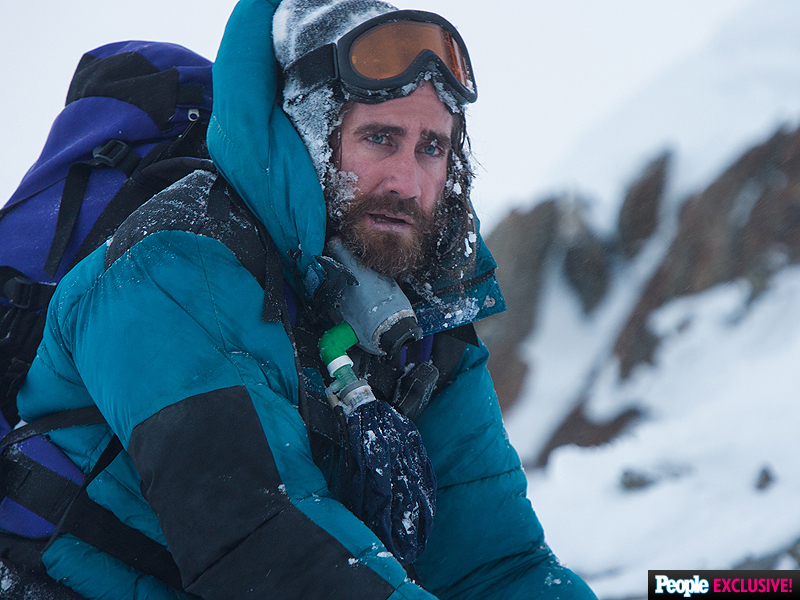 Try 35 below – so cold that the director forced everyone to be on nose watch to make sure no one lost one to frostbite. Plus, says Kormákur, there were daily avalanche warnings, hour-long treks to location sites and long shooting days. But star Clarke wouldn’t have it any other way.